Accidents don’t have to happen. 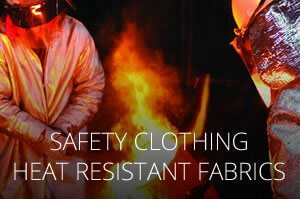 At AMI, it is our mission to help industry control extreme temperatures with safe, effective textile products. 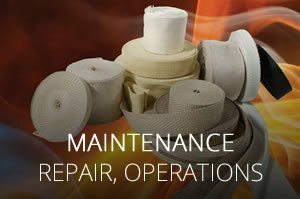 Time after time, our customers choose AMI products to prevent errant sparks from igniting fires…provide energy saving protection around pipes, valves and instrumentation lines…seal oven, furnace and boiler doors…and outfit personnel with superior safety clothing. Why AMI? Because safety and savings are our top priorities. 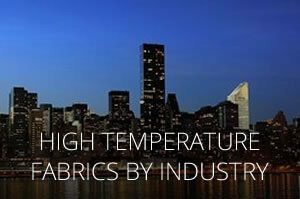 We offer a comprehensive selection of heat resistant textiles, protecting against temperatures from 225°F to 3000°F (107°C to 1650°C)…and against extreme cold, too. 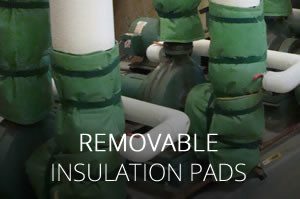 All our fabrics are available in a variety of high performance fibers and composites including aramid, fiberglass and essentially pure amorphous silica. They are light, flexible and versatile, making them easy to use. And they can be configured to meet your needs…without burning your budget. To learn more, click a fabric type listed below. All AMI FM Approved fabrics are labeled with the proper rating prominently displayed. The FM Approvals mark is your assurance that a fabric conforms to the highest internationally accepted standards for quality, safety, and performance. 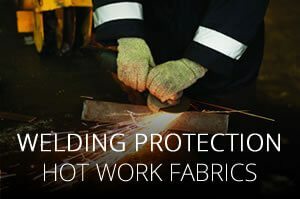 For more information on FM approved welding fabrics, click here. AMI has a number of finish treatments available. 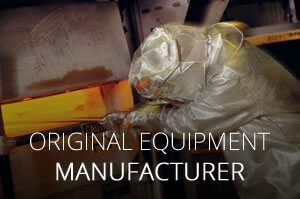 Click here for more information about these coatings. In addition to fabric type classifications, all AMI Products are coded by series type. See an individual fabric type or click here for more info on series classifications. 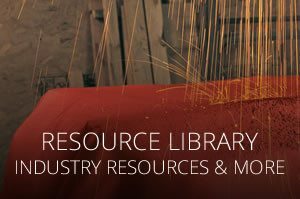 Need Help in Choosing the Right AMI Product for Your Application?